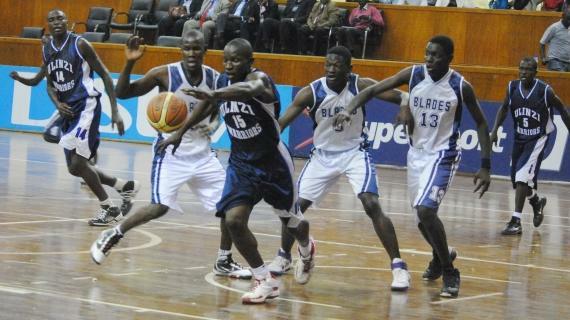 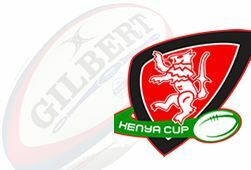 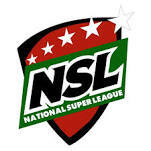 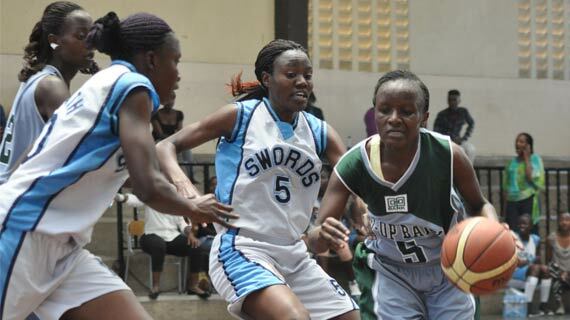 Defending champions Eagle Wings made it a double win over the weekend bringing to a halt Strathmore Swords winning streak with a deserved 63-31 win over the students. 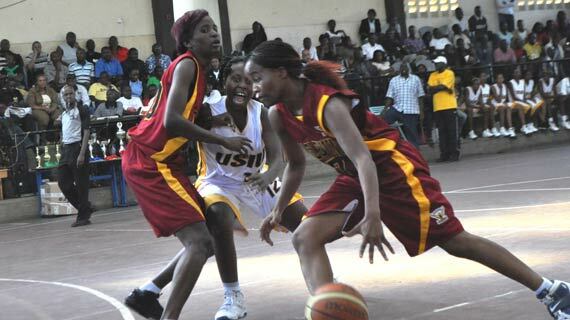 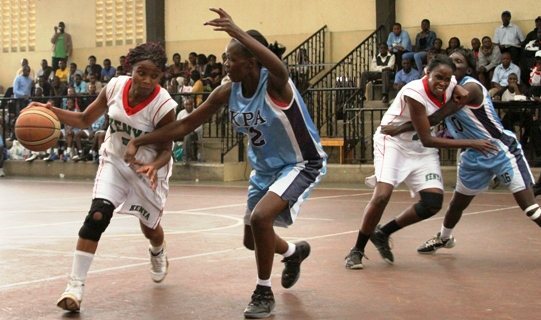 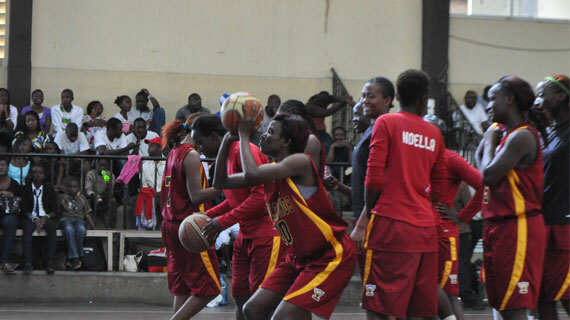 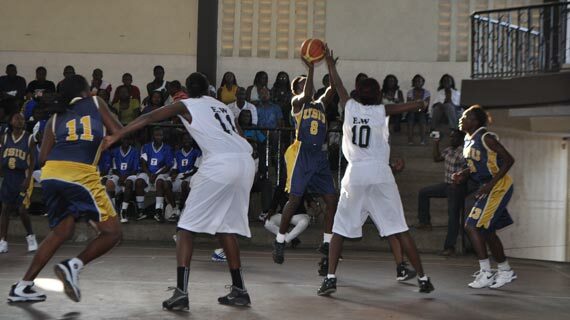 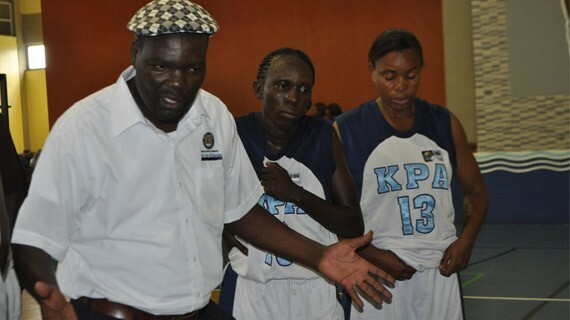 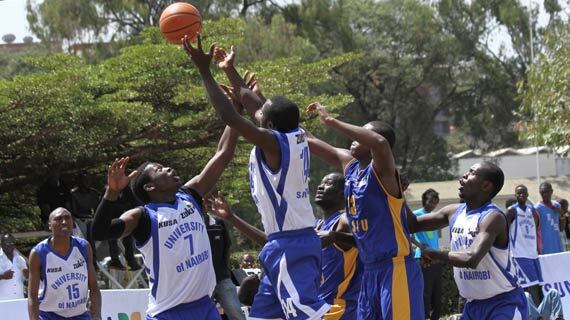 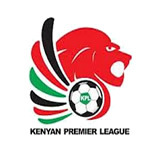 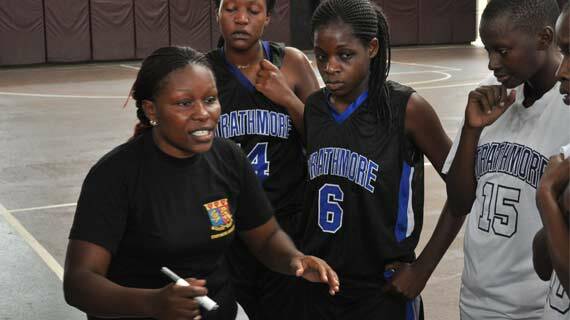 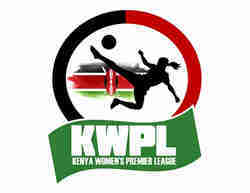 Strathmore University ladies basketball team on Saturday registered a powerful 61-13 win over Shimba Hills in the ongoing Kenya Basketball Federation Premier League. 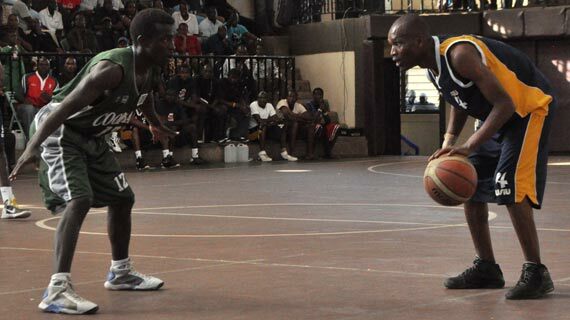 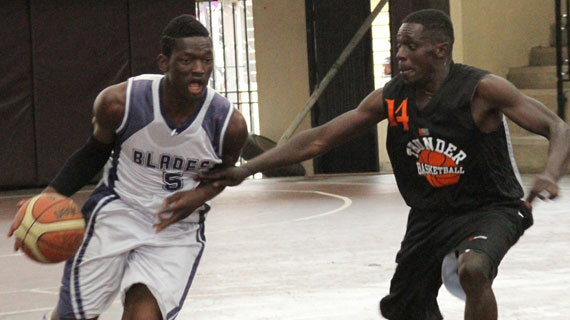 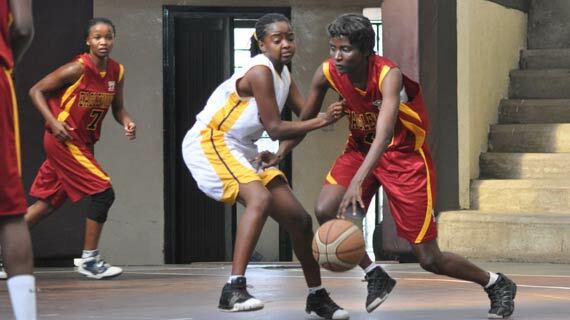 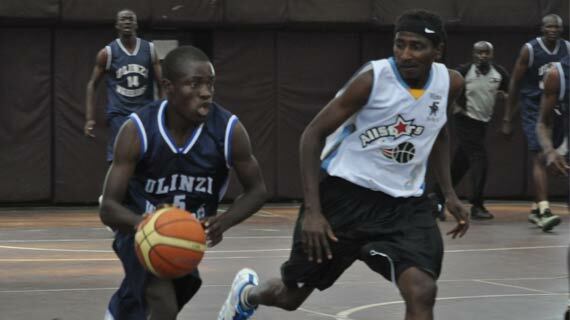 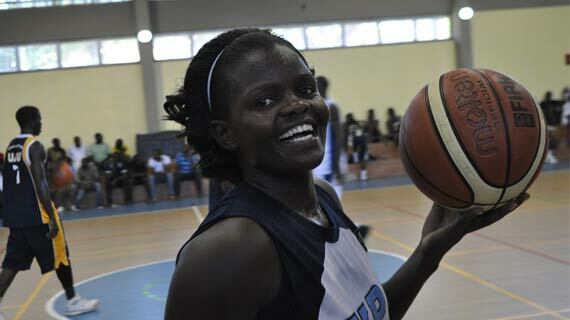 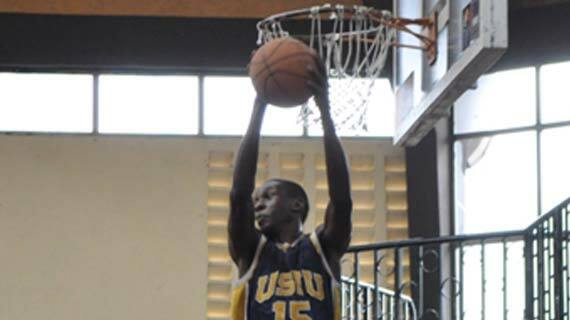 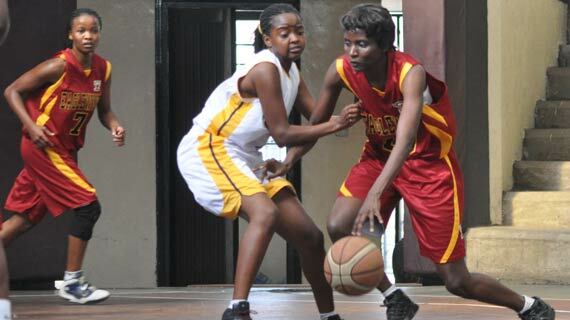 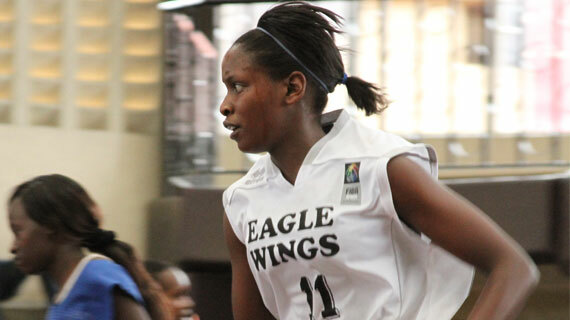 Eagle Wings’ Star Silalei Shani Owuor was on Saturday named the most valuable player during the just concluded regional Zone 5 basketball competition held in Burundi.